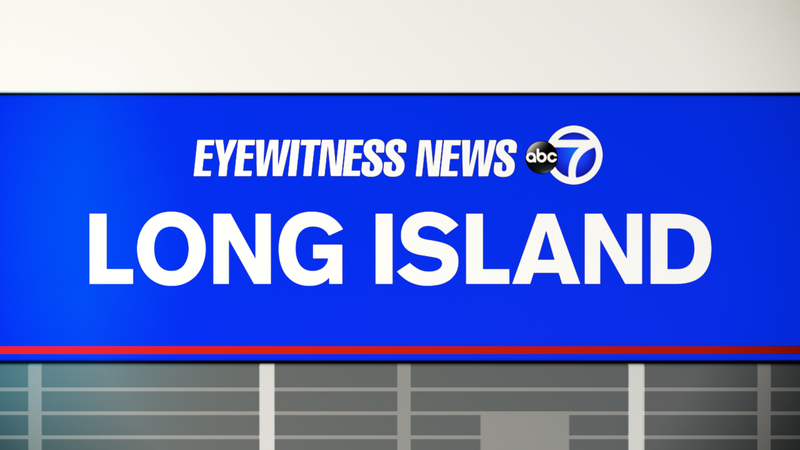 LONG ISLAND, New York (WABC) -- Police arrested three people early Thursday after a barricade situation at a Long Island house. According to the Suffolk County Police Department, around 4 a.m. police went to a house on Parnet Court in Port Jefferson Station as part of an ongoing investigation. Police said two people came out and said others who were part of an ongoing investigation were inside. When they went into home, police found a 2-year-old child in a hallway and removed him. They also found two people hiding in a crawl space who wouldn't come out, but officers entered the tight space while another officer broke through a wall. Police have arrested two men and one woman but would not say what charges they face. Two of the suspects had outstanding warrants for family court issues. They did not say if the child is related to any of the suspects. Police would not discuss whether the incident was related to one in Farmingville. Around 3:30 a.m., several armed suspects broke into a home on Chestnut Avenue. They later fled.